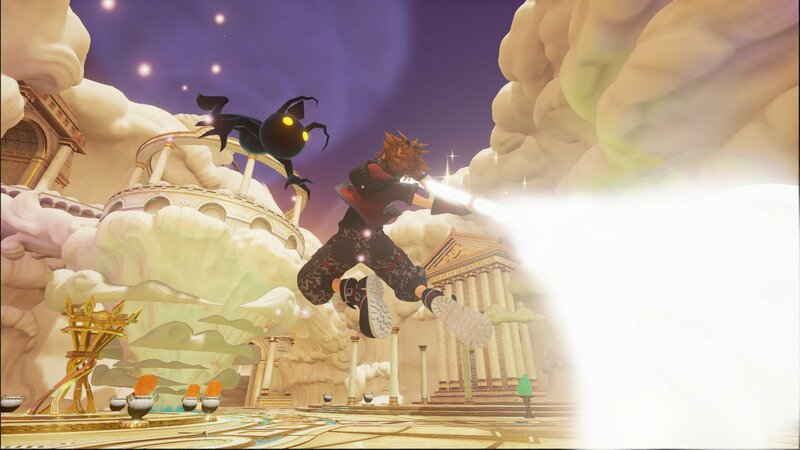 Kingdom Hearts III is one of the many upcoming games that have been brought to this year’s edition of the Tokyo Game Show, and a few hours ago new footage from the playable build available at the event has emerged online. The new gameplay footage, which can be watched below, showcases the Olympus and Toy Story worlds. Needless to say, the game looks better than it ever did, and it’s definitely reassuring, considering how long it has been in development. Earlier this week, Square Enix shared an extended version of the game’s Tokyo Game Show 2018 trailer, showcasing the Big Hero 6 world and more. Kingdom Hearts III is said to bring an end to the Xehanort saga, and most major characters that have appeared in the series will make a comeback in the game. Many other Disney and Pixar characters and locations will also make an appearance.